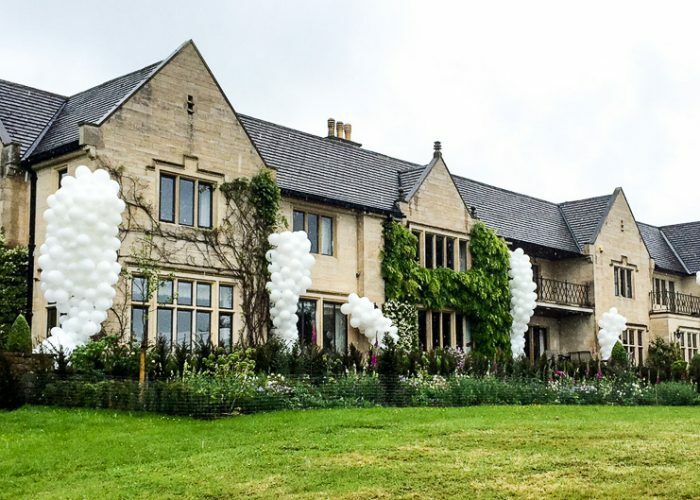 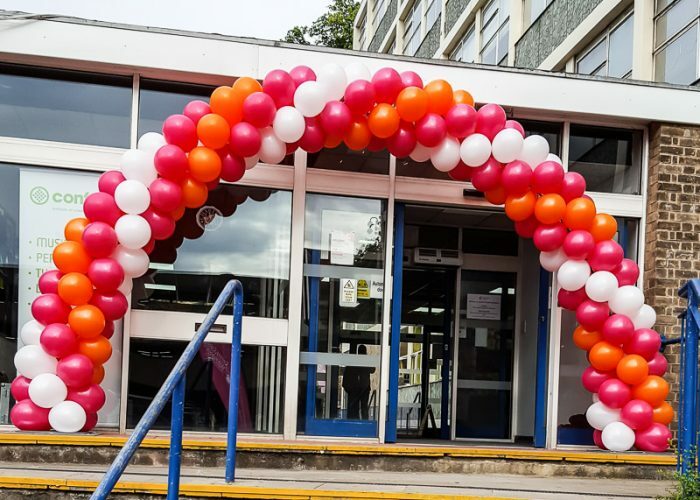 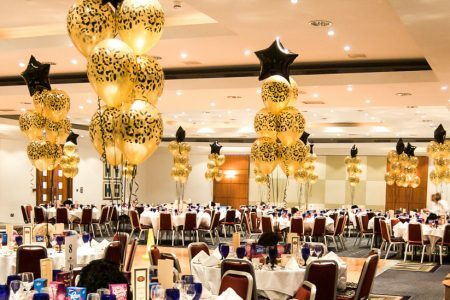 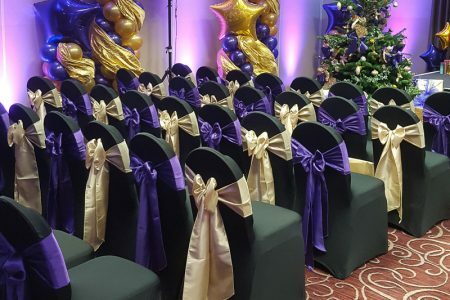 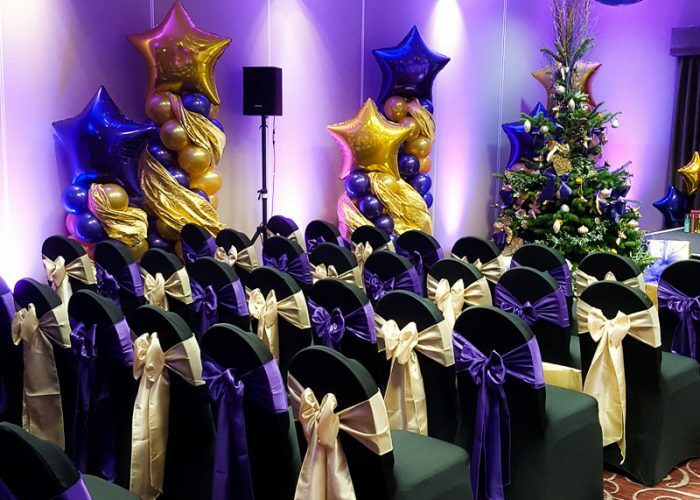 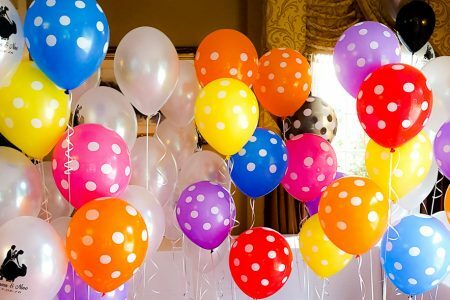 Whether you are a family company celebrating an anniversary or a national company with a special promotion or launch we can provide the balloons and decor to enhance your sales. 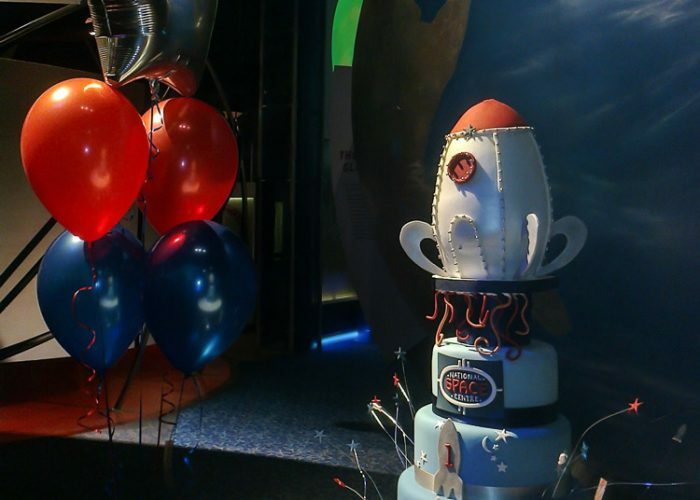 In the past we’ve done new car launches, IPOs, supermarket promotions and movie premiers. 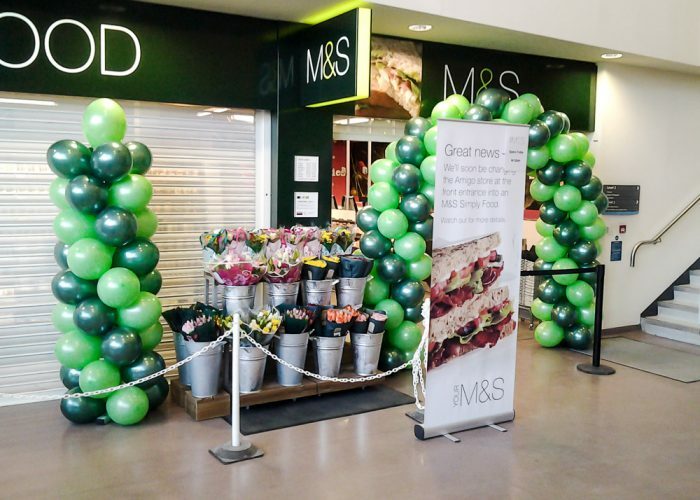 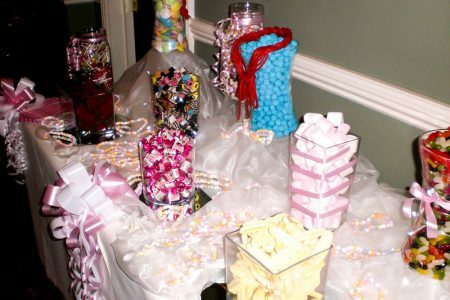 We can have all of our balloons printed with company or product logos, ensuring maximum brand visibility at your event.